We’re happy to continue our Italian knives series, after the Roman Knife, this time we’ll take a closer look at Sicilian traditional knives with Antonino Versaci, a skilled knife maker from Sicily. > Ciao Antonino, how did you start making knives? My Name is Antonino Versaci, born in Messina and originally from San Fratello (Sicily). I have always been fascinated by knives ever since I was a young kid. 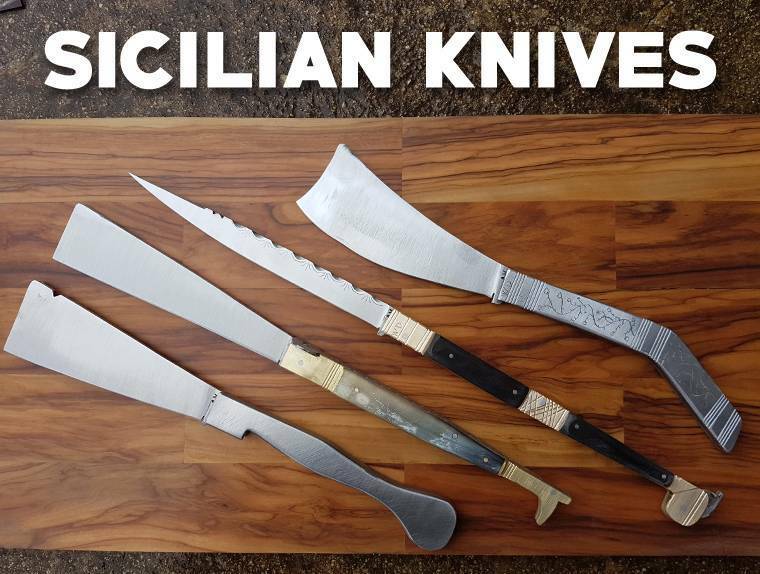 I remember finding some “San Fratellano” traditional knives in my dad’s blacksmith studio. Growing up, I started making knives with the help of my dad and my grandpa, and learnt the proper technique at 17. 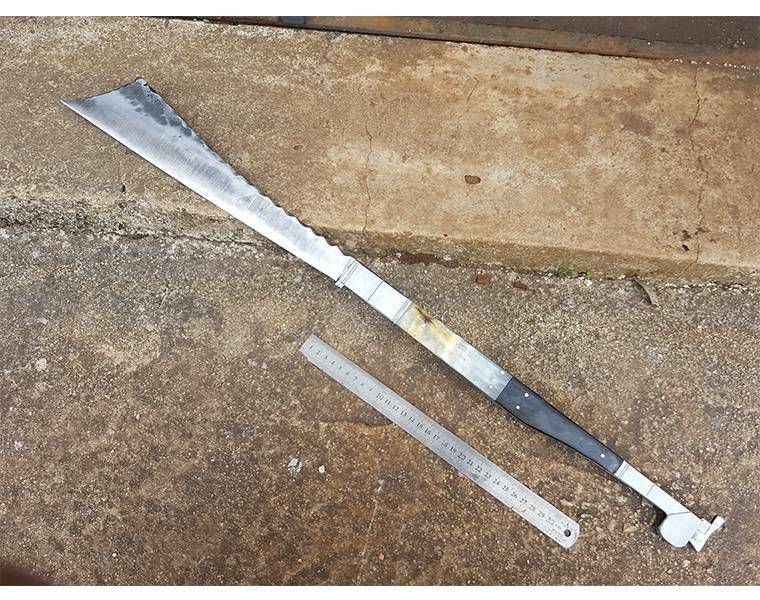 The problem today is that Sicily knife making tradition is at risk. We have so many traditional styles in Sicily, but very few passionate knife makers to keep the ancient knife making traditions alive. I am doing my best to recreate the traditional Sicilian blades. > What exactly is a “San Fratellano” Knife? 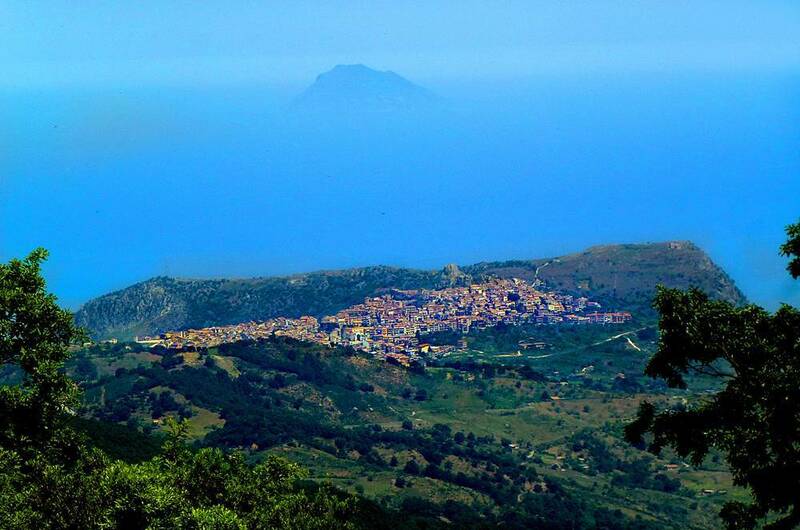 First of all, San Fratello is an ancient Sicilian village in the mountains in the province of Messina. It’s located at 640m (around 2100 feet) on the Nebrodi Mountains. San Fratello boasts a very ancient knife making tradition. 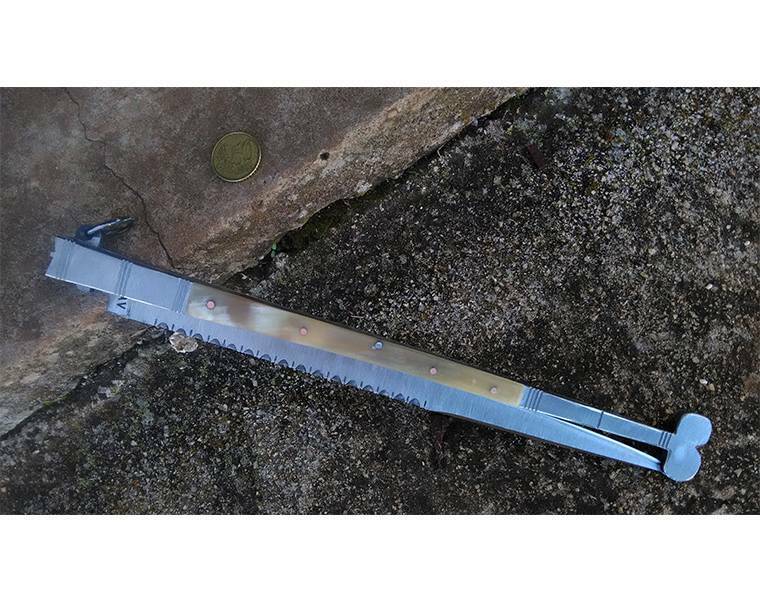 The “San Fratellano” is a traditional knife. In the old times, everyone in the village would carry one, and use it for all the daily tasks, from field works, self defense, eating… a real everyday carry knife from back in the days. People from all over the region would travel to San Fratello to buy one. Sadly, despite the popularity of the San Fratellano, the traditional knife making traditions are disappearing. Very few artisans make it nowadays. 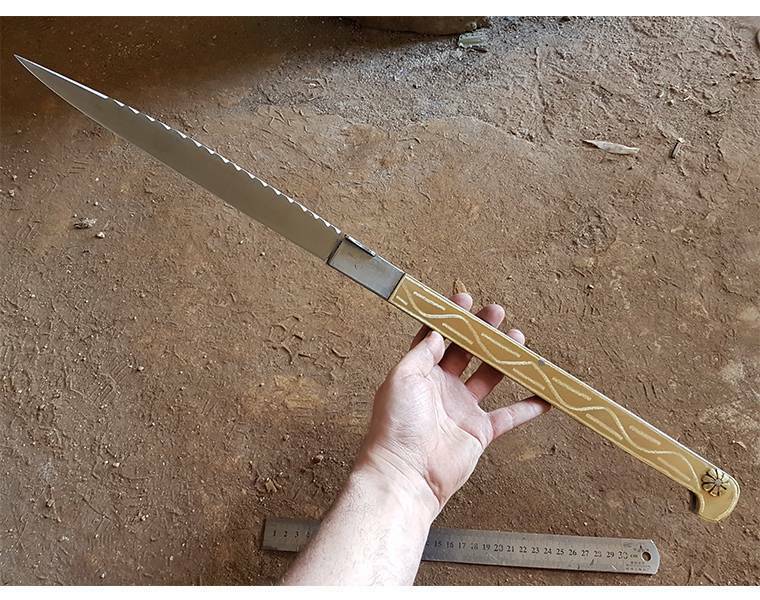 It’s also very difficult to find young people willing to learn the beautiful knife making technique from San Fratello. > The San Fratellano is not the only Traditional Sicilian knife. Can you tell us more about other traditional Blades? Well, Sicily is an Italian region that has a very ancient knife making tradition. There are so many classic knives coming from here: different shapes and techniques that changed and evolved in the centuries depending on the historical periods the region was going through. It also has different knives depending on the type: work knives and duel knives. Of course, this is the knife from my village and also one of my favorites. An ideal knife for manual works. Simple shape, linear but at the same time very practical, robust, light, reliable and beautiful. It has always been the farmers’ knife of choice for their daily tasks, but also useful and reliable for self defense. Talking about self defense, the most fascinating one is the “Liccasapuni” in my opinion. It’s a self defense knife, and often associated with street life and honor duels. Another self defense knife that I like a lot. Very similar to the Liccasapuni, but of different origin (near Catania). It has a very characteristic blade lock system, exclusively made on traditional models, to assure that the blade wouldn’t close in the crucial dueling phases. > What does a Knife represent for you? 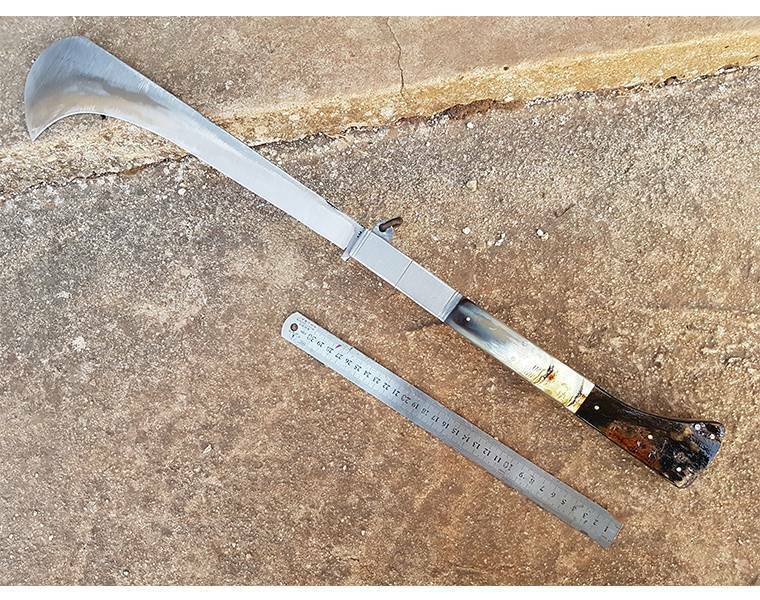 Well, like it’s been said many times in the past… the knife is certainly the most ancient tool in the world, used since the most ancient times. Thousands of years of development couldn’t make it disappear. We use knives everyday, today, like we did in prehistoric times. That means a lot for me. A knife is not only a tool. Men and knives have a very special connection, a mystical connection from the present to the past. Knives never ceased to be useful – and never will. > What are your best works? I don’t like to judge my own works… I leave other people to judge them. I like to remember a series of very big traditional Sicilian dueling knives. > How long does it take for you to make a knife? It logically depends on the size of the knife, type of lock, etc. But I would like to say that it’s very important to note that making a knife following the traditional methods is very time consuming. it takes much more time, patience and passion. > What are you favorite materials? As I said before, I like to be traditional. 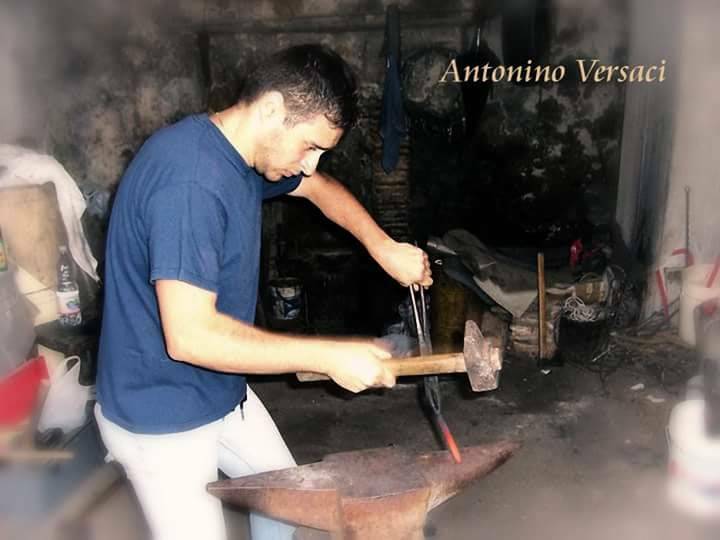 I try my best to respect the traditional materials used in the past… the ones used by ancient Sicilian blacksmiths. Carbon steel, hand forged for the blades. For the handles, iron, brass, copper, and horn (mainly bovine). Simple materials that keep the tradition alive. > Do you always try to keep the tradition, or you also evolve the technique? As I said, I am 100% traditional. Obviously I have my own characteristic as a knife maker. But I try to showcase the Sicilian Tradition the best I can. 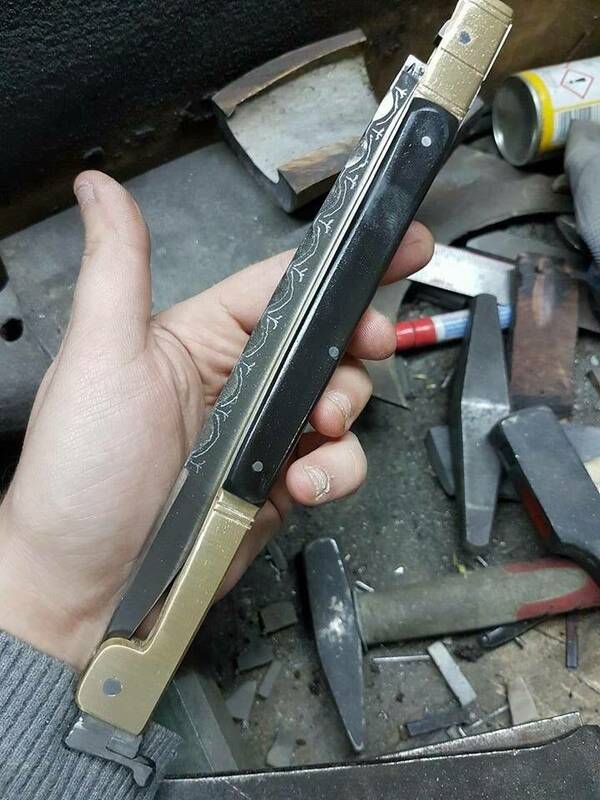 I want people to understand our rich knife making culture. > What’s you greatest inspiration? I respect the old knife making masters and keeping the tradition alive for the next generations is my greatest inspiration. > Are there other traditional knife makers from Sicily? 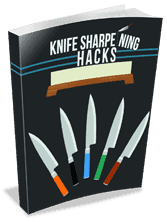 > How do you sharpen your knives? I use a sharpening wheel with soft grit, the refinish them on a oil sharpening stone. > Do you carry a knife with you every day? It’s against the law in Italy to carry a knife without a precise motive (hunting, picking mushrooms…) but sometimes I like to carry a knife with me, not for any specific reason… just because the urge is too strong! Rarely I bring my knives, I usually like carrying other masters’ knives with me.